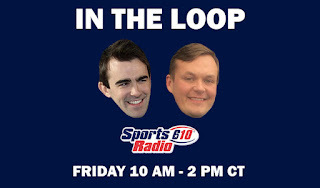 I'll be subbing for John Lopez with Cody Stoots In The Loop from 10 in the morning to 2 in the afternoon. 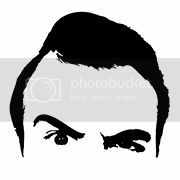 Tony Romo might be released from the Cowboys this weekend, I discuss my sports watchability rankings and a non football issue that makes me laugh, plus . . . Cody and I resolve a little beef. 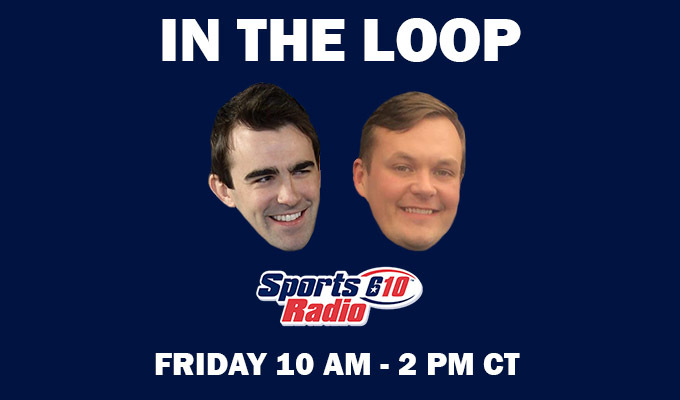 You can listen live to the show on SportsRadio610.com, and if you want to WATCH the hot takes unfold, do so here.